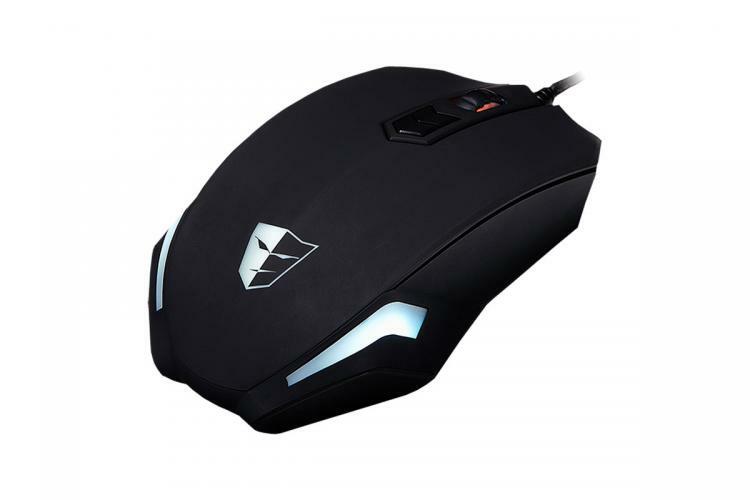 February 26, 2015, Milpitas CA, USA – Tesoro Technology USA Inc., a manufacturer of high-tech gaming products, announces the Gungnir Black optical gaming mouse with customizable RGB illumination. The Gungnir Black is named for the spear Odin used in Norse mythology. It is said that the Gungnir is so well balanced that it can strike any target regardless of the skills or strength of the wielder. Much like the mythological Gungnir, the Gungnir Black with a 3500 DPI optical sensor ensures smooth and controlled movements when targeting opponents in the heat of battle. The Tesoro Gungnir Black has full color programmable LED illumination and fully independent and programmable buttons. 64Kb of onboard memory allows users to set up to 35 macro keys and 1600 recordable actions. In the included software, gamers can adjust the DPI, polling rate up to 1000Hz, and the illumination color. The Gungnir Black comes with Omron Switch technology, which allows for tactile feedback and durability. Smooth Teflon feet ensure maximum precision and movement during game play. The ergonomic design and rubberized coating on both sides give maximum comfort and grip. 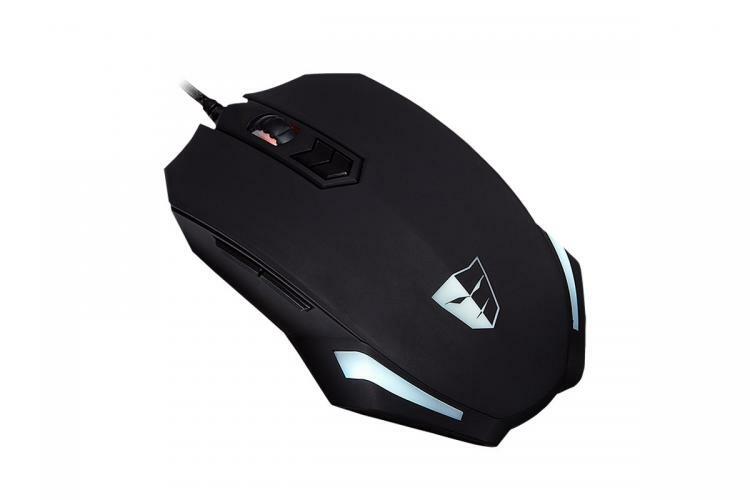 Added touches like the gaming grade engine chipset, gold-plated USB interface, and braided durable cable make the Gungnir Black optical gaming mouse set to raise the limit in your gaming arsenal. The Gungnir Black utilizes Tesoro's new UI which has been redesigned to be more user-friendly. Gamers can easily adjust the DPI, record macros, set profiles, and change the illumination color. This new UI will soon be rolled out to the entire current Tesoro product line. The Tesoro Gungnir Black will be available in March for the suggested retail price of £21 / €29.